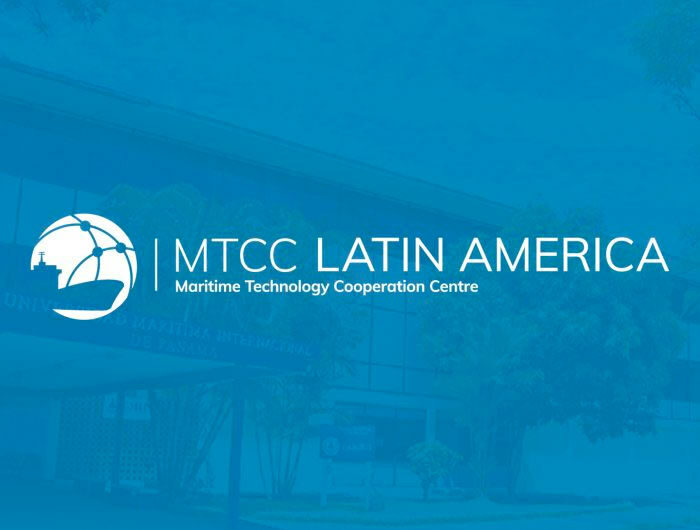 On June 13, 14 and 15, 2018, MTCC-Latin America held its First National Workshop on Technical Aspects of Energy Efficiency for Ships. 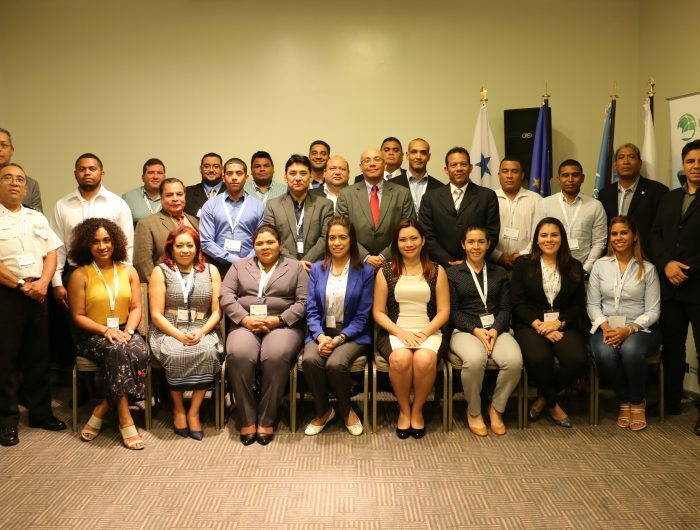 The event took place in Panama City and was attended by representatives of the Maritime Administration of Panama , Industry service providers, Universities and other training institutions of the country. During this workshop the participants learned and updated their knowledge on key energy efficiency measures for ships, exchanged experiences and identified opportunities for the implementation of IMO applicable international standards.